We have a medical staff specialized in Estimation of Body Injuries. They are part of our medical team with our physiotherapists who have a long experience in rehabilitation treatments for traffic injuries with the most advanced technology for a quick recovery. We offer free assistance to traffic accident victims, regardless who is the accident’s guilty, because we have an agreement with all insurance companies through UNESPA in Spain. 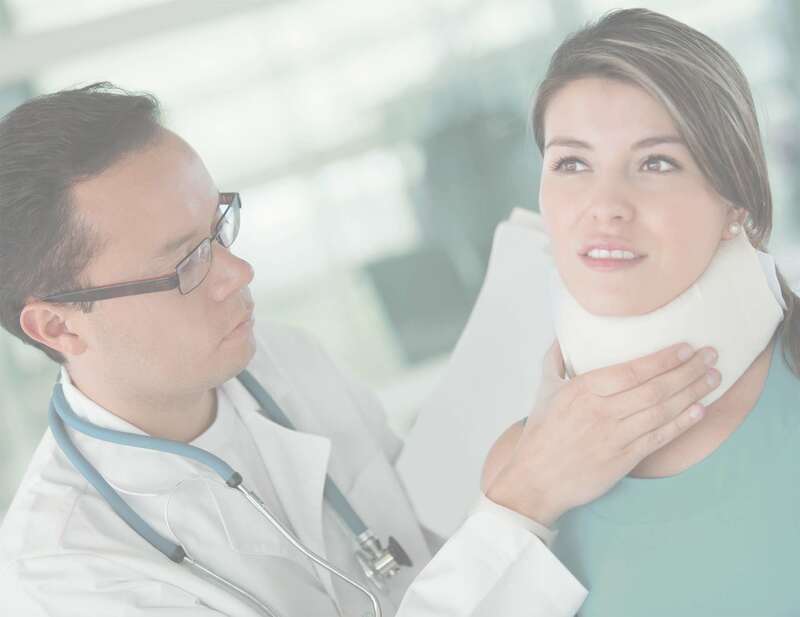 We work closely with your lawyers to offer body damage evaluation reports with top-level specialists, so you have more tools to demand possible compensation from your insurance company. You only have to worry about recovering your health as soon as possible. The commitment with our patients goes beyond providing a simple re-habilitation service. 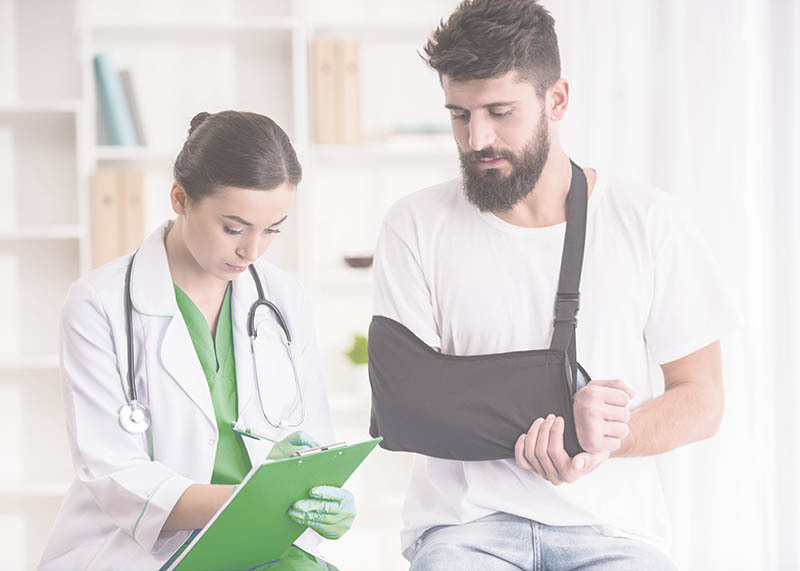 In addition to seek a fast health recovery, we work with your lawyers to accelerate all needed procedures to claim possible compensation.